Meet and interact with the popular Disney Princesses while expanding your creativity and exploring important themes, such as courage, friendship, trust and discovery. Customize your own unique heroine character and enter a thrilling adventure through four fun-filled levels. 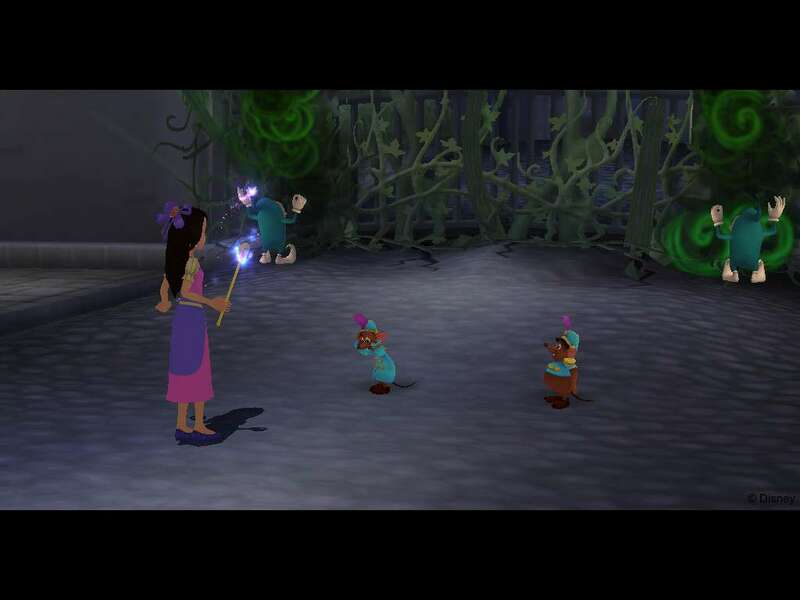 Help these amazing princesses restore order in their enchanted kingdoms and overcome the forces of evil. You can makes friends and interact with Cinderella, Ariel, Snow White and Jasmine. 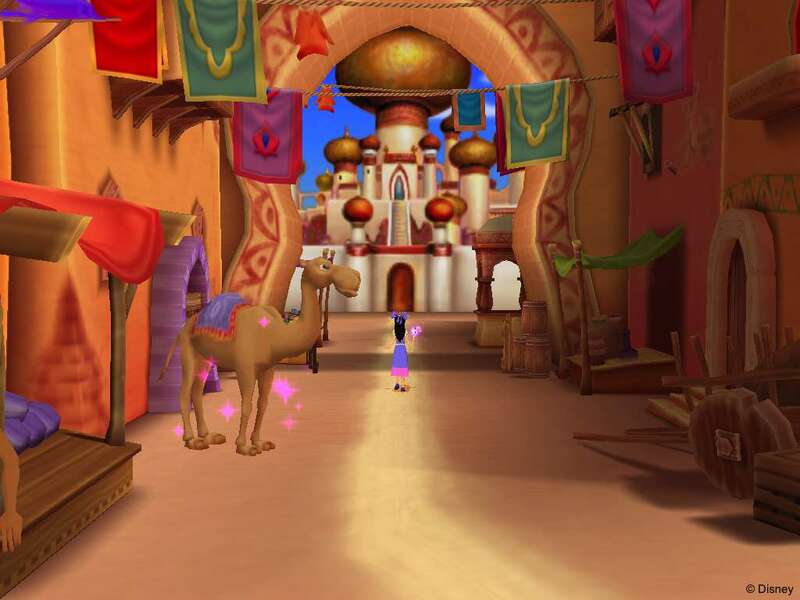 Each Disney princess in the game has a different story and magical world that is waiting to be explored. As you create your own princess character, you'll be able to choose dresses, accessories, hair, skin tone, eye color and even her name. 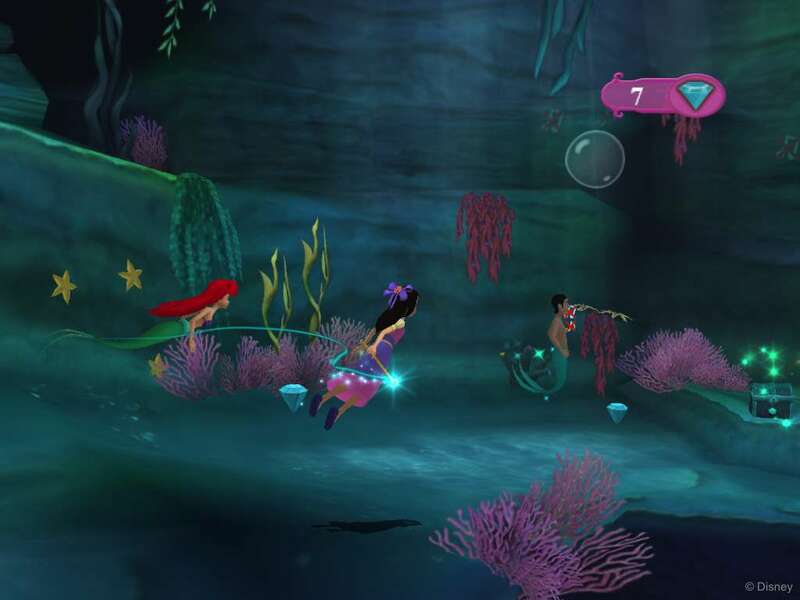 With beautiful levels to explore and exciting adventure elements, this is one game sure to please the princess in you.